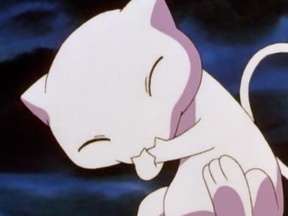 Will Mew be in the movie? 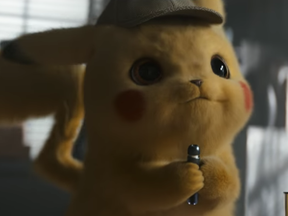 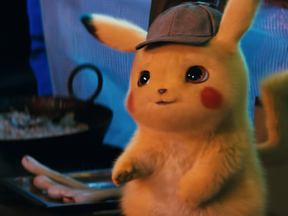 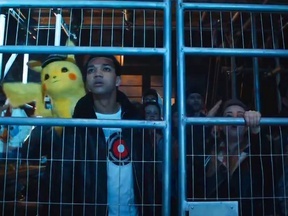 Will the film explain why Pikachu can be understood by a human? 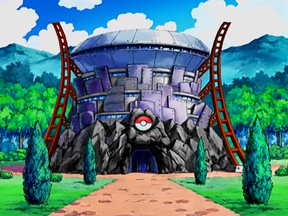 Will any pokémon gym appear in the movie? 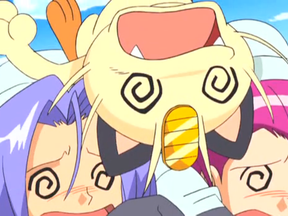 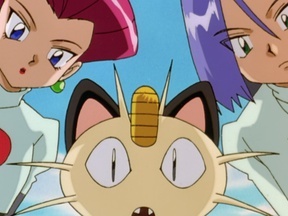 Will the Team Rocket be mentioned in the movie? 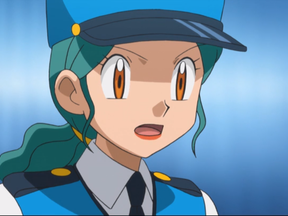 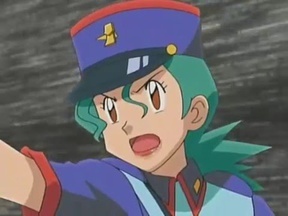 Will Officer Jenny appear in the movie? 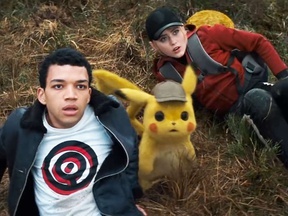 Will Tim become a pokémon trainer in the movie? 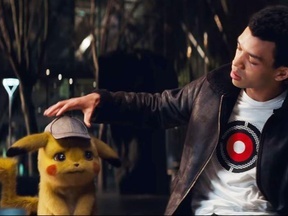 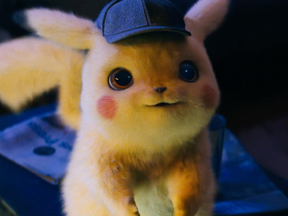 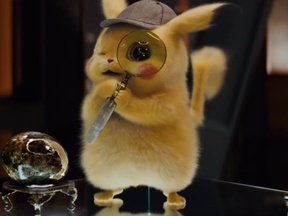 Will it be shown that the Pikachu from the movie was genetically modified? 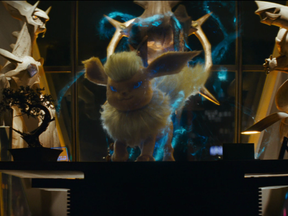 Will any legendary pokémon (other then Mewtwo) appear in the movie? 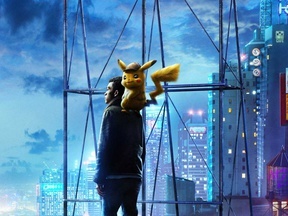 Will Tim find his father in this movie? 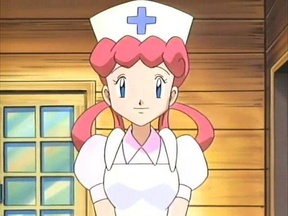 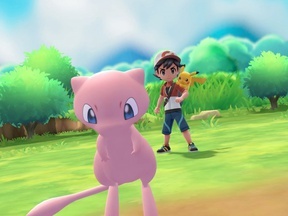 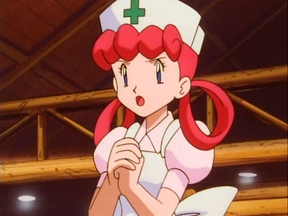 Will Nurse Joy be in the movie?